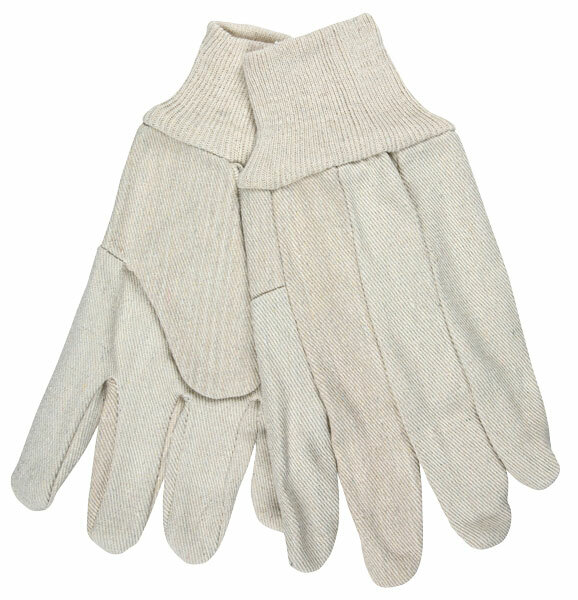 Cotton canvas gloves are ideal for general purpose applications. They keep your hands clean and cool. The most popular fabric weights are 8 oz., 10oz., and 12 oz. The 8300A is made with quality 12 oz. Heavy cotton canvas and features a knit wrist, clute pattern, and wing thumb.